f you’ve read my past reviews about Zukerbrot films, you know I’ll be recommending you drop the $20.00 bones on this one as well. She is the Queen of Documentary on The Fascinating. 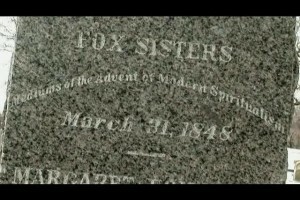 In this film, we get a peek at the history and story of the Fox Sisters, the “founders” of the modern spiritualism movement. As always, we are presented with Interviews from both skeptics and believers. These Zukerbrot films… as amazing and incredible as they are, it’s tough to write a review that does them justice. 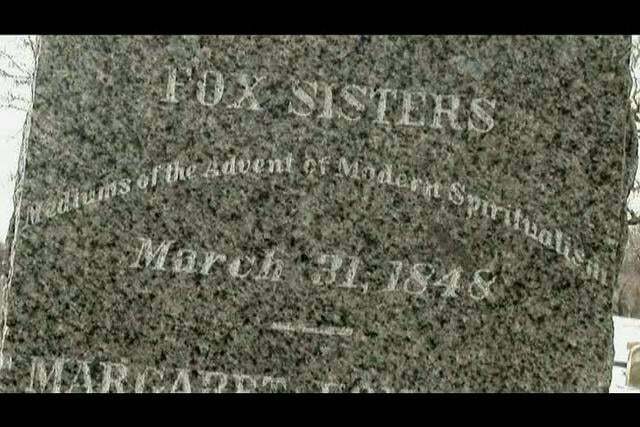 The best way I can describe is that it’s like watching the history channel for magicians. Just stop reading and fork over the dough.